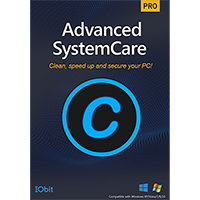 Advanced SystemCare 12 is the latest edition of IObit's feature-packed PC maintenance suite. Just as with many similar packages, you get tools to control your startup programs, defragment your hard drive, manage running processes, find and remove duplicate files and back up and update your drivers. And these work just fine - but they're only the start. 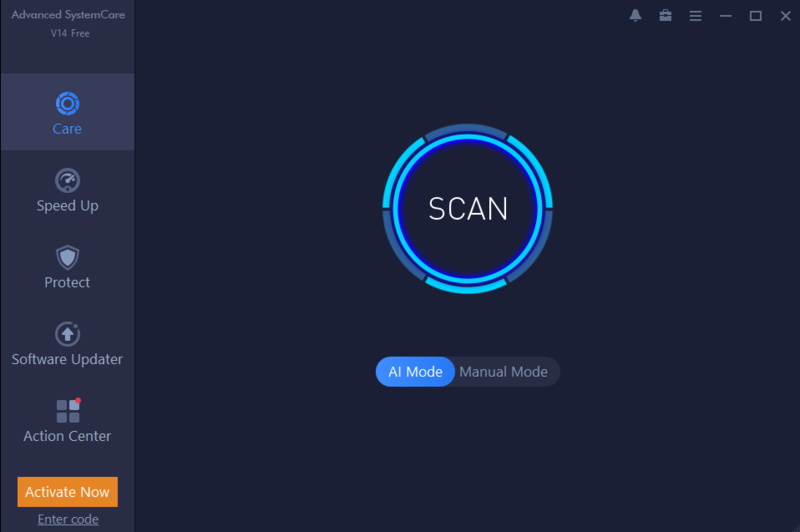 The suite can also detect and remove malware; undelete files; optimise your PC for better gaming performance; securely delete confidential documents and more. SystemCare includes a Protect module, which can help to manage and clean your browser toolbars, protect you from various online threats, customise Windows security settings and keep your browser home and searches pages safe from malicious changes. The Software Updater makes sure all your key applications - browsers, Skype, Flash, Java, more - are the very latest versions. Default Program can set your default browser, email program, image viewer, media player, PDF reader and archive extractor, all from a single screen. The Performance Monitor is a desktop gadget which displays your CPU, RAM, disk space and network usage, as well as options to clean RAM, take a screenshot or close down or restart your PC. Elsewhere, the rebuilt Startup Manager takes better control of your startup programs. IObit Uninstaller removes unwanted applications, toolbars, even Windows 10 apps. There's support for optimising SSDs, extended support for cleaning up even more privacy traces, and the entire package now runs on anything from Windows XP to Windows 10. Paying for Advanced SystemCare 12 PRO, available here, will get you even more tools. Registry Cleaner detects and removes broken Registry values; Disk Cleaner frees up valuable hard drive space; Smart RAM tries to free up memory; Internet Booster optimises your browser settings to improve performance, and Win Fix helps you to resolve common system problems. This version includes a 3-PC, 1-Year license.